If you have already bought the Z10, I am afraid to say that the successor is already getting ready to be announced soon. The Z10 just started shipping about 4 months back and here is Blackberry gearing up for the next flagship model. Known as Blackberry A10 or Aristo, this will be an all touch screen smartphone and will be featuring a 5 inch Super AMOLED Display whereas the Z10 came out with a 4.2 inch capacitive touchscreen. Recently, Blackberry has just slashed the prices of the Z10 from $199 to as low as $49 with two years contract. Though Blackberry tried to compete with Apple, Google and Samsung, the slashing down of prices clearly indicates that they have failed in reaching their target. 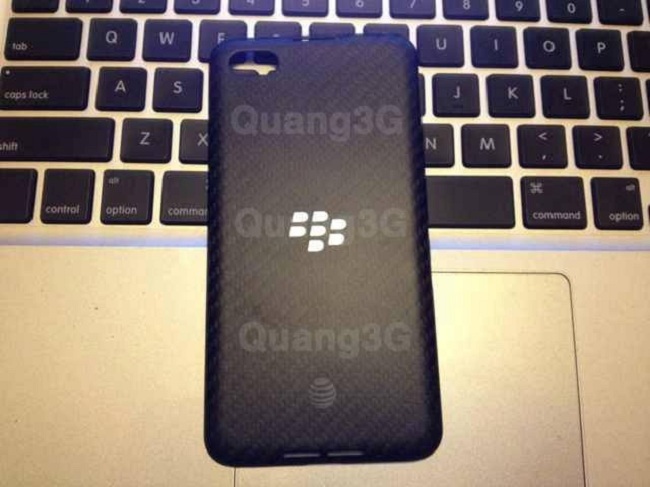 Crackberry has just posted what it says to be a leaked information on the technical specs of the Blackberry A10. From the looks of the specs, this surely looks like a smartphone which will be capable to compete with the elites. 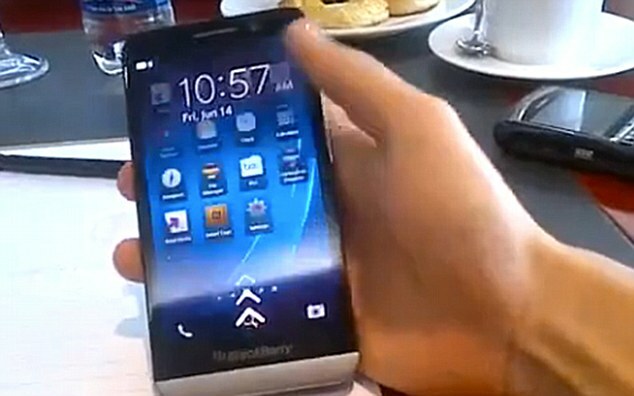 A video showing the Blackberry A10 had been leaked however the user has brought it down. Thanks to Crackberry again, they have managed to grab screenshots of the video before it was deleted. The device in the video and the leaked pictures look the same so we’re sure that these are indeed the upcoming device. 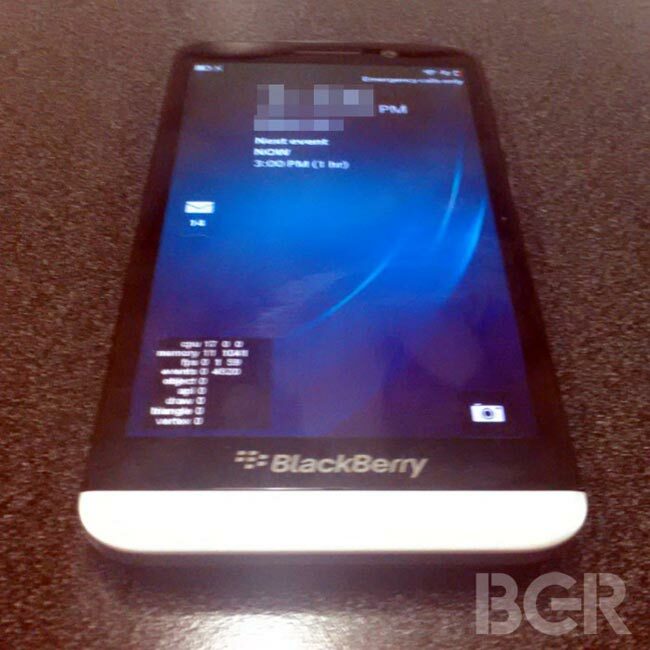 The Blackberry A10 is rumoured to launch with 16GB internal storage and the latest OS, BB 10.2. If the specs are true, then the A10 would be more powerful than Apple’s iPhone 5’s 4-inch screen. Let us know your thoughts on this upcoming device. Can Blackberry compete with Apple and Samsung with the A10?